A young Turian military recruit goes undercover in order to infiltrate the mysterious Andromeda Initiative-and ultimately retrieve a scientist who's made a potentially devastating discovery. 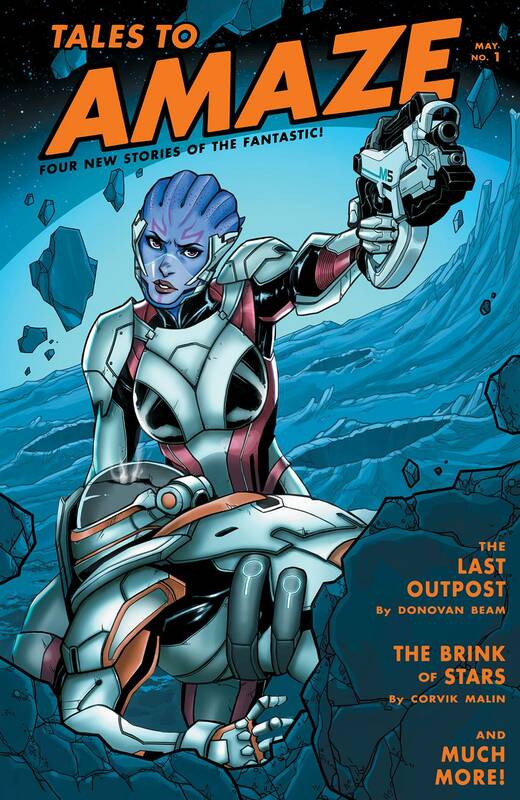 Tying in to the highly anticipated release of Mass Effect: Andromeda, writers Jeremy Barlow and John Dombrow and artist Gabriel Guzm?n team up to create the next exciting chapter of the Mass Effect comics series! o From Eisner Award-nominated writer Jeremy Barlow! o Direct tie-in with Mass Effect: Andromeda for PlayStation 4 and Xbox One! o Top secret variant cover by Kate Niemczyk!